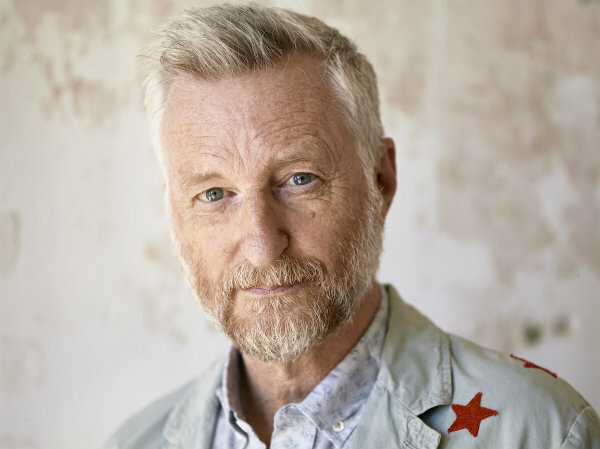 Saying he’s “looking forward to running through my back pages,” Billy Bragg has announced a 2019 tour of the U.S. that will see him performing three nights in each city, performing his current set the first night, then two shows that focus on clusters of his early albums. The tour, dubbed “One Step Forward, Two Steps Back,” is currently scheduled to hit seven U.S. cities between February and October. See full dates below. Tickets are now on sale. In each city, Bragg will open the three-night stand with a set offering a retrospective of his 35-year career. The second night will focus on his first three albums — 1983’s Life’s a Riot with Spy vs Spy, 1984’s Brewing Up with Billy Bragg and 1986’s Talking with the Taxman about Poetry — and the third night his second three albums: 1988’s Workers Playtime, 1991’s Don’t Try This at Home and 1996’s William Bloke.